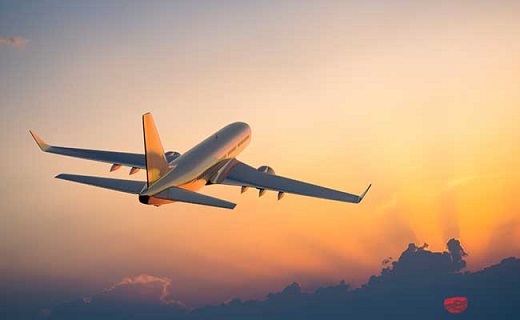 Assam Chief Minister Sarbananda Sonowal on Tuesday said that subsidised direct flights from Guwahati to Dhaka and Bangkok would be starting from the last part of March 2019 under UDAN (International) Scheme. He further said that flight services would also be started with other four cities namely Yangon, Kuala Lumpur, Singapore and Kathmandu. Sonowal said this on Tuesday while interacting with the ambassadors and high commissioners of ASEAN and BBN countries on the sidelines of the 2nd ASEAN-India Youth Summit at Taj Vivanta here and added that unity among ASEAN and BBN countries, can transform the region into an era of shared prosperity. The chief minister requested the ambassadors and high commissioners to create the requisite ecosystem for students, tourists, business community, wellness sector to utilize services of the airlines to promote trade, tourism and other exchanges. “A mutual collaboration and reciprocity between the ASEAN and BBN countries can go a long way in auguring a friendly landscape prevailing in South Asia and South East Asian countries,” Sonowal said. Stating that India and ASEAN has recently celebrated 25 years of dialogue partnership the entire region should work for growth-centric mutual cooperation. “In the last 4 years, the Act East Policy resulted in much greater traction in the cooperation in all sectors, be it economic, socio-cultural or connectivity,” he said. He added that India’s trade with ASEAN reached 81billion dollars, which is 10 per cent of the total foreign trade of India. “Major projects of the India-Myanmar-Thailand Trilateral highway have been completed and the Kaladan project has made considerable progress. The India-Myanmar-Thailand Motor Vehicle Agreement is also reaching consensus for finalization,” he said. Sonowal also stated that Northeast is the only part of India having physical contiguity with the ASEAN region. Considering the population mass of 800 million comprising of the North East, ASEAN, BBN, the entire region is a huge market which needs to be integrated on pattern of the European Union and the African Community.